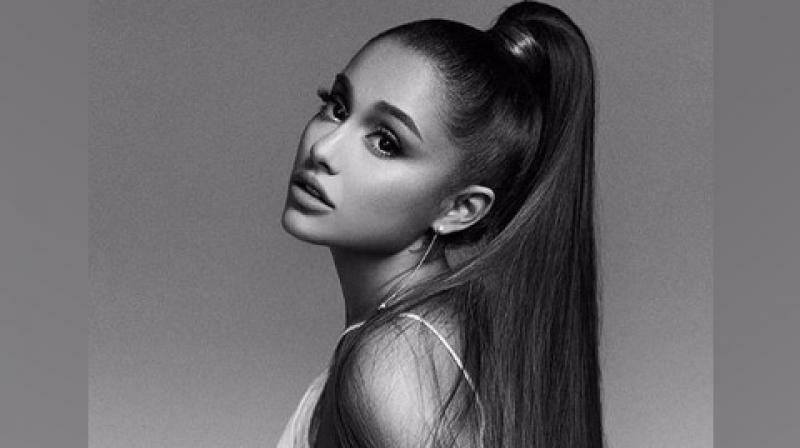 Ariana Grande coming up with 'Thank U, Next' beauty line. Washington: All the Ariana Grande fans have a reason to rejoice as the singer is trademarking her recent song and album of the same name titled ‘Thank U, Next’ after its massive success. So, it seems like Grande’s fans might be getting a line of products from their favourite artist sometime in the near future. This comes one day after Grande released the song ‘Monopoly’ with singer Victoria Monet, and just two weeks before she is set to make her Coachella headlining debut on April 14 in the California desert. On her own website, Grande sells ‘Thank U, Next’ merchandise including caps, socks, shot glasses and notebook. The products inspired by her 2018 ‘Sweetener’ album are still available as well. Grande has also entered the culinary world with a Starbucks collaboration that debuted last month. Meanwhile, Grande is currently performing for her ‘Sweetener World Tour’. The tour kicked off on March 18 and will wrap up in Switzerland in October. This weekend, Grande will headline the 2019 Coachella music festival.